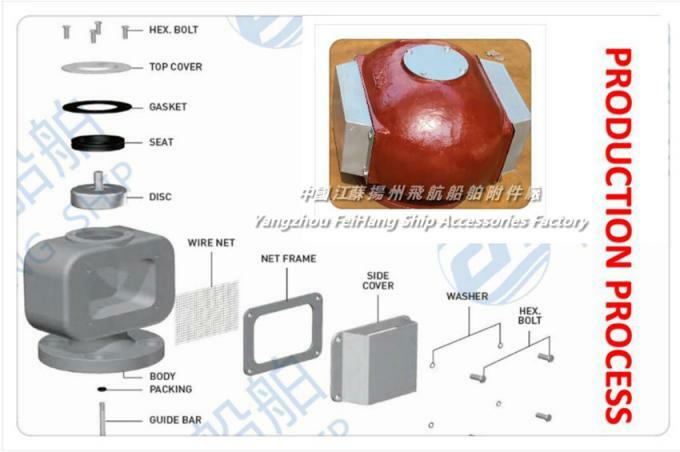 About Air PIPE Head Marine breathable cap-oil Tank vent cap (stainless steel Cover) Product Overview This marine oil tank Air pipe head/oil tank vent cap through the suction and breathing is the air pressure in the cabin to close to atmospheric pressure, so that its pressures remain within the design pressure of the cabin, in addition to prevent the Sea water, rain, Mars into the cabin cabinet while preventing the wave debris into the air duct into the cabin. 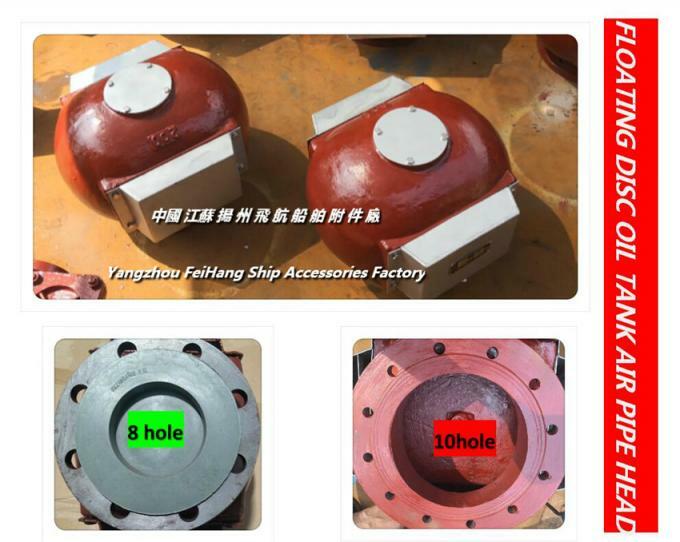 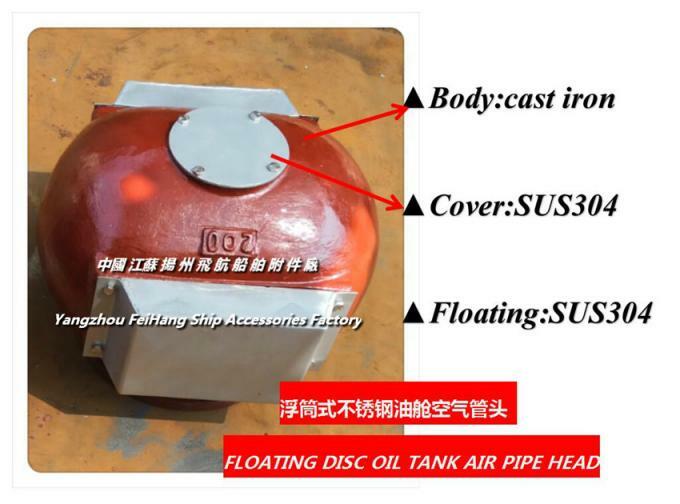 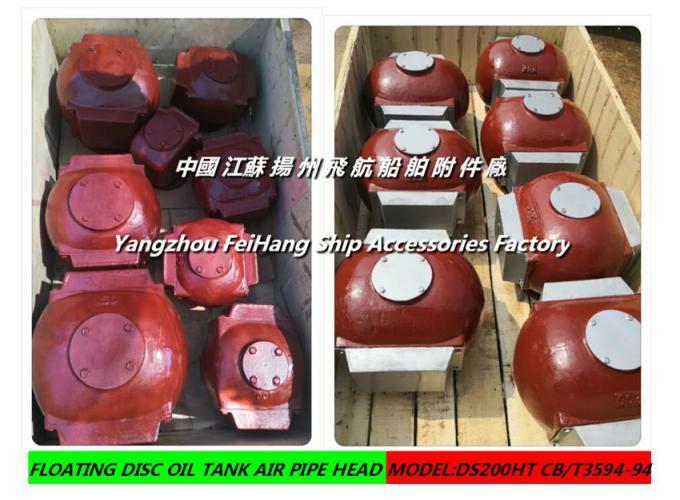 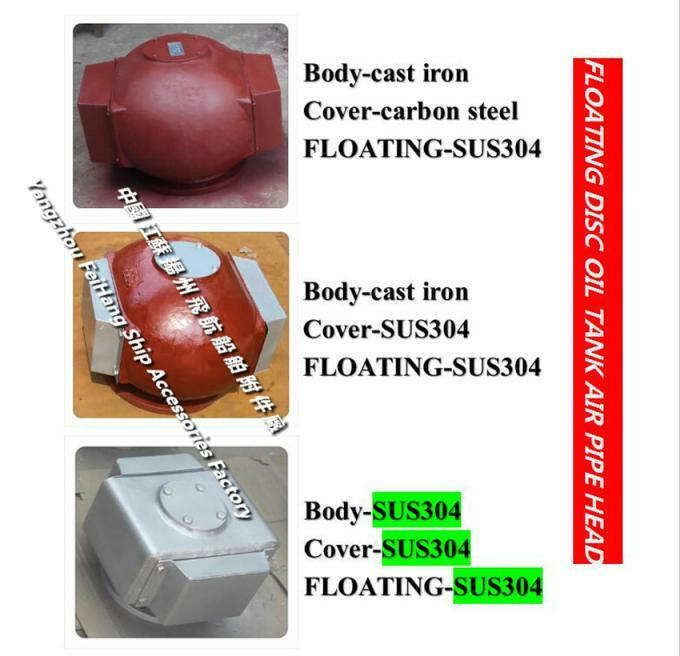 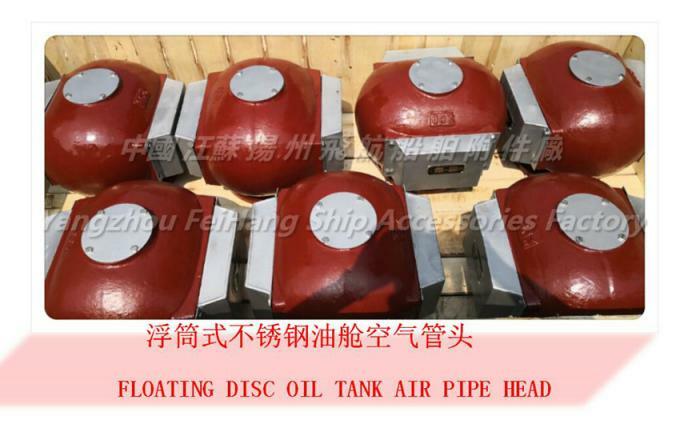 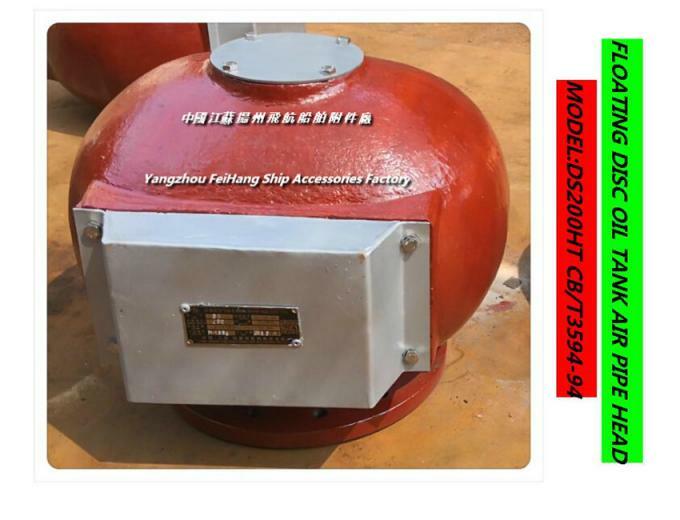 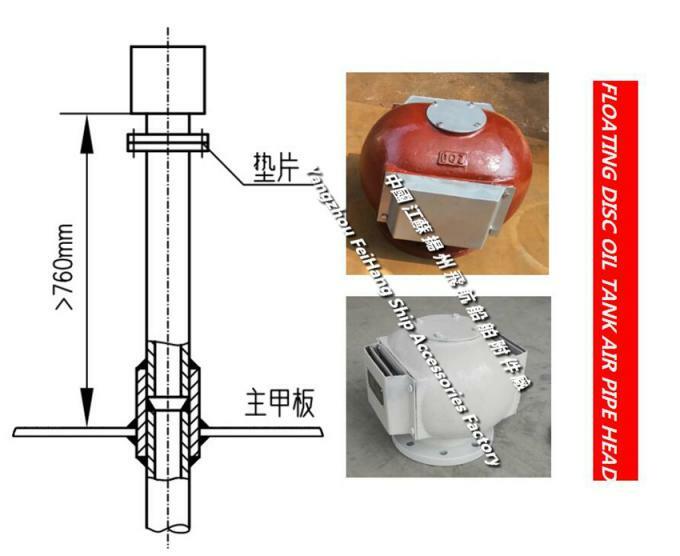 Type D-buoy type, flange with s, nominal diameter of 200mm, the body material for HT200 gray iron, top cover, protective side cover are stainless steel 304, internal parts for stainless steel float, the implementation of the standard cb/t3594-1994 oil tank dedicated air pipe HEAD. 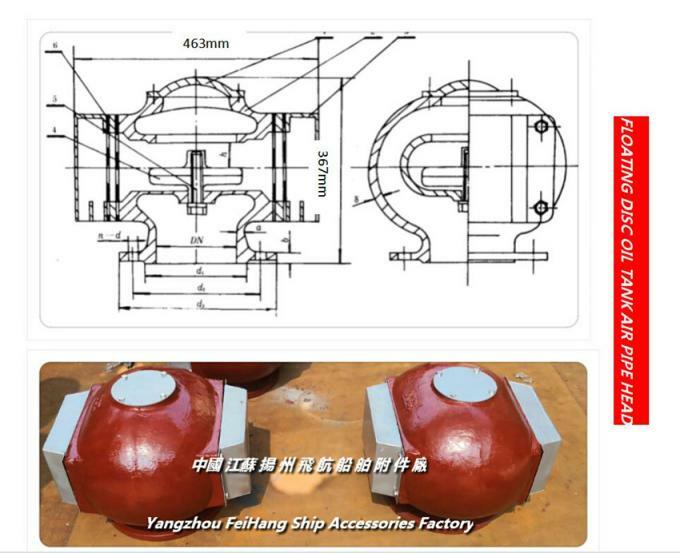 1, determine the ventilation cap custom-made materials.